We have experienced locksmiths to solve such problems. Read more below. 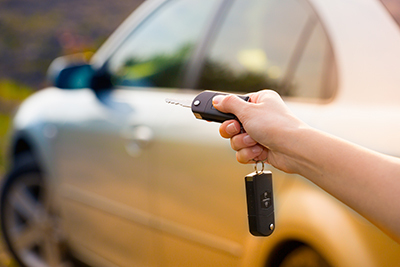 Are you wondering what to do when the key doesn't turn or the lock is damaged? Learn what to do and many more things about locks and keys. What do I do if my key has difficulty turning the lock? First, you should spray the lock with light penetrating oil. Make sure that the oil goes into the keyhole and bolt mechanism. Move the bolt in and out so the oil reaches deep inside the lock. Our experts suggest controlling the flow of oil, and do not attempt to take the lock apart if you are not confident. What do I do if my lock doesn’t operate smoothly after using penetrating oil? If penetrating oil still doesn’t work, our experts in Goodyear suggest using the lock with the door open. They assume that it might be due to the alignment of the door and the frame. If that is the case, look around the door and the frame for anything that might obstruct and jam your lock. Do temperatures affect the locks? Yes, they do. Don't forget that mechanical tools such as locks react to extreme cold or heat. At the same time, your wooden door will also be affected by the temperatures and you might have a difficulty locking the door with ease. 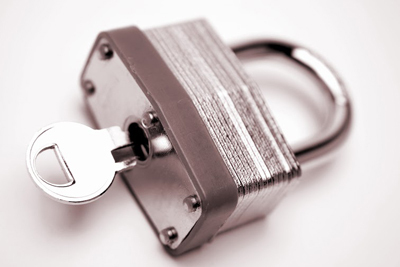 That's why lock repair service is important according to our specialists in Goodyear. Why are key duplicates important? Imagine that you are locked inside the house because your cat has hidden the house keys. If you had a duplicate, your problem will be solved in seconds. You might also need it if your current key is dropped down the drain. 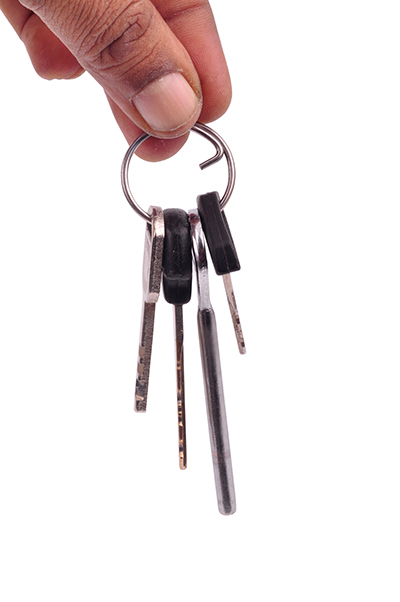 Locksmith Goodyear reminds you that key duplicates will also be useful during a house lockout. How can I keep locks free from dirt? Locks cannot be kept entirely clean since they're exposed to dirt and dust every single moment. Though, they can be cleaned. The dead bolt must be removed in order for the inner and outer cylinders to be cleaned well. The pins will also need good cleaning.